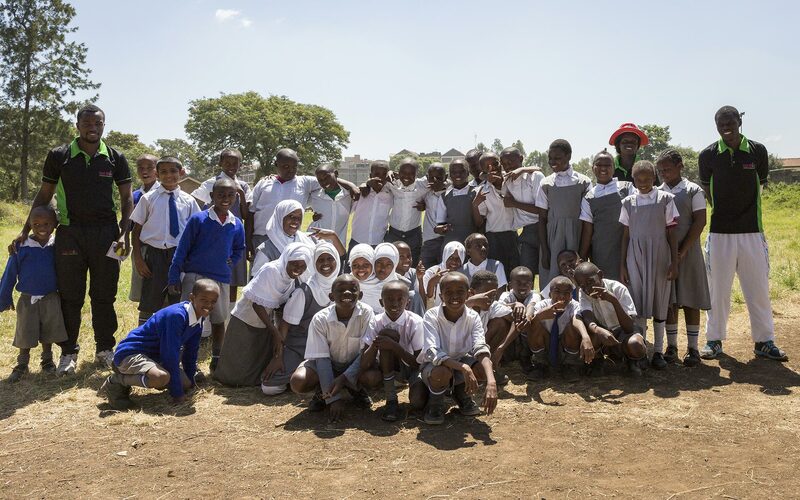 The East Africa Character Development Trust (EACDT) aims to transform the lives of thousands of disadvantaged young Africans through sport and education. The EACDT works with some of the most disadvantaged children in the world. Yet their stories, however heartbreaking, are always always uplifting. The EACDT has twelve dedicated and passionate coaches, the majority of whom come from very similar backgrounds to the children they teach and coach. 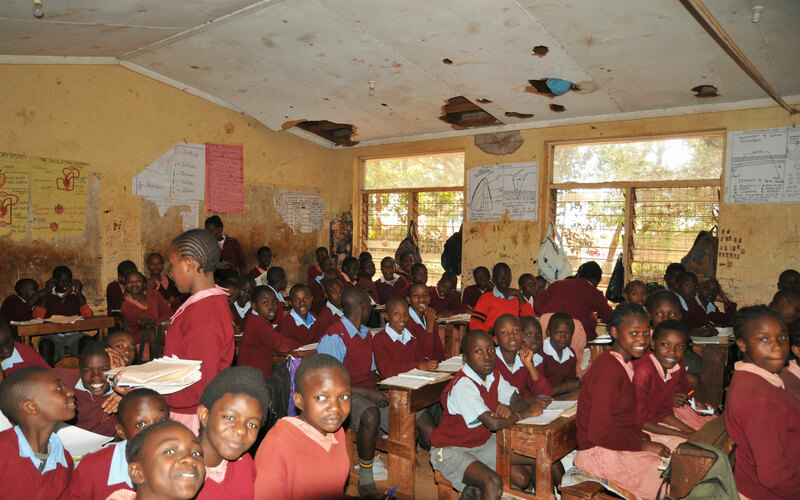 The EACDT currently works in 17 schools in and around Nairobi, Kenya. 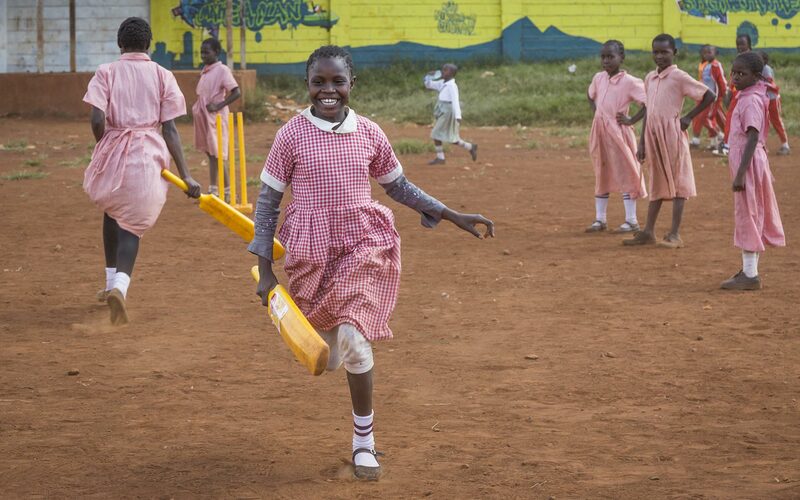 Many of these schools are in the poorest slums of the city and face a multitude of challenges. From chronic overcrowding to lack of resources to frequent theft of school property by local residents, the schools are challenged every day. And yet, their teachers and pupils are full of smiles and resolve and are hugely appreciative of all help they receive. To learn more about each school, click on any of them on the map on the right.